Here it is – the pilot episode that started it all. 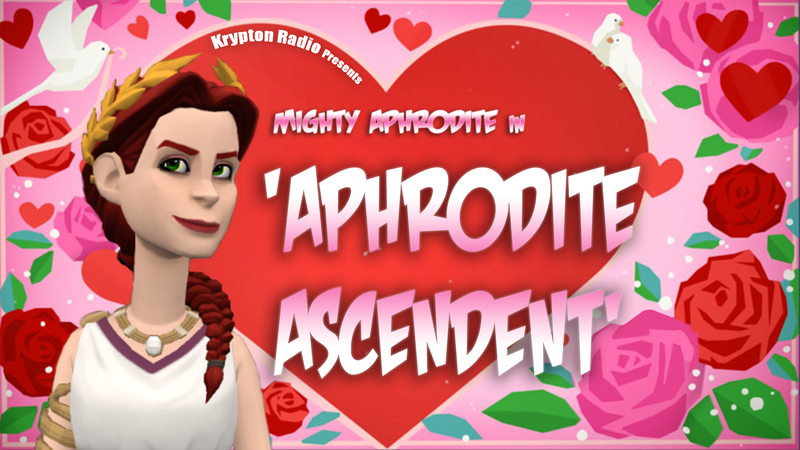 In May of 2018, we created the pilot episode of Mighty Aphrodite! The Web Series as a proof of concept for the Kickstarter that would fund the production of the first three episodes. The Kickstarter funded in a single day when we launched the Kickstarter on May 17, and three and a half months later we rereleased the pilot episode with full effects and the new screen credits. This is that pilot. This first episode was the one where the concept for Mighty Aphrodite! 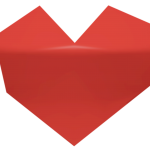 The Web Series came together, and our two main characters, Aphrodite and Ben, are introduced for the first time.